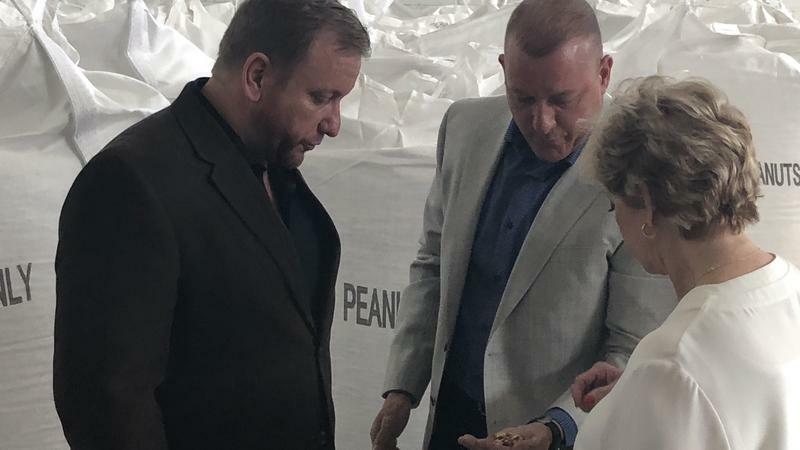 Head of the U.S. Small Business Administration Linda McMahon learned how brothers David and Jeff Turbeville run their Jacksonville peanut butter company, Tuesday. It was the launch of her Southeast small business tour. 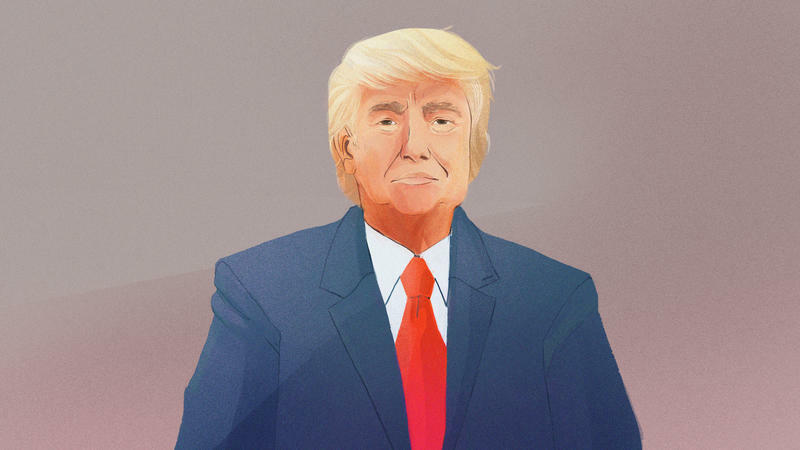 Tuesday on “First Coast Connect,” we spoke with Ambassador Nancy Soderberg (1:10) about President Donald Trump sharing classified information with the Russian ambassador and foreign minister. President Trump addresses a joint session of Congress for the first time at the Capitol. President Trump tweets a lot. With tens of millions of followers on Twitter, Trump proposes policy, shares his latest actions and reacts to the news. But 140 characters rarely gives the full context. 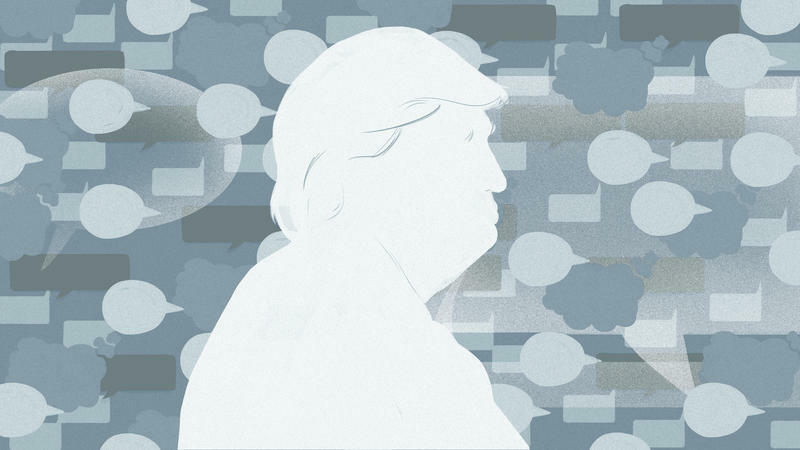 Here, we attempt to do just that for key tweets beginning on Jan. 20, when he officially took office. TALLAHASSEE — Florida Attorney General Pam Bondi offered little information Tuesday about her future or her discussions with President-elect Donald Trump, as she made one of her first appearances in Tallahassee since meeting with Trump last week in New York. President Bill Clinton campaigned for his wife, Democratic presidential candidate Hillary Clinton, at the library in downtown Jacksonville Friday afternoon as part of his "Stronger Together" bus tour of Florida. 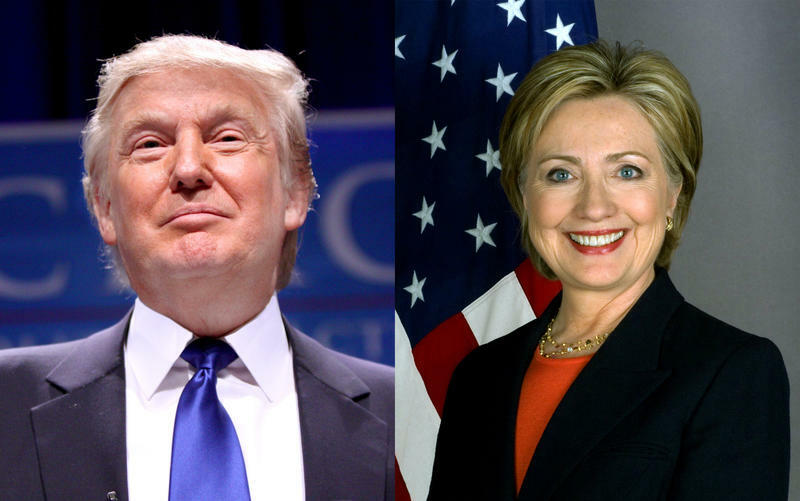 This was the final time presidential candidates Democrat Hillary Clinton and Republican Donald Trump will meet the same stage prior to the 2016 elections. 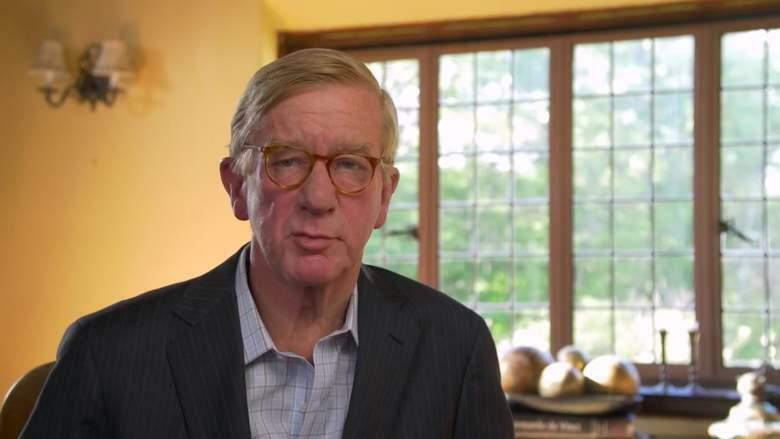 Former Massachusetts Governor William Weld laughed when asked about a Tweet sent out by longtime journalist Carl Bernstein on Friday that stated Weld “could be a hero — instead of Nader” if he dropped his own Libertarian candidacy and endorsed and campaigned for Democrat Hillary Clinton. In a phone interview Wednesday on First Coast Connect, Weld said the Bernstein Tweet and comments he received over the weekend felt like an organized effort to get him out of the race.